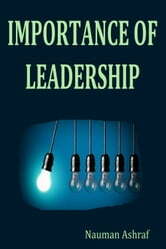 Leadership is a skill which is present in all types of humans. There are many training programs which are set to check the skills and levels of leadership present in any person. With the help of a reliable training program it is possible to get the skills and recognize them and use them in an effective manner. Many new skills can also be developed in leadership, which are based on learning and training. These skills are going to make effective leaders who are able to work in a professional capacity for meeting the high standards of companies. Leadership skills are important for humans in every aspect of life. Ten Must-Know Techniques for Sustained Success! I've Been Promoted: Now What Do I Do? 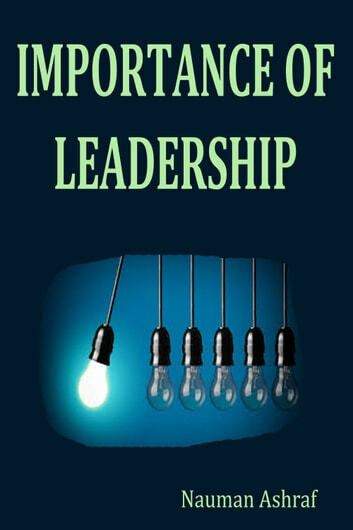 This guide book is giving details about leadership and tips and tricks for becoming a successful leader.